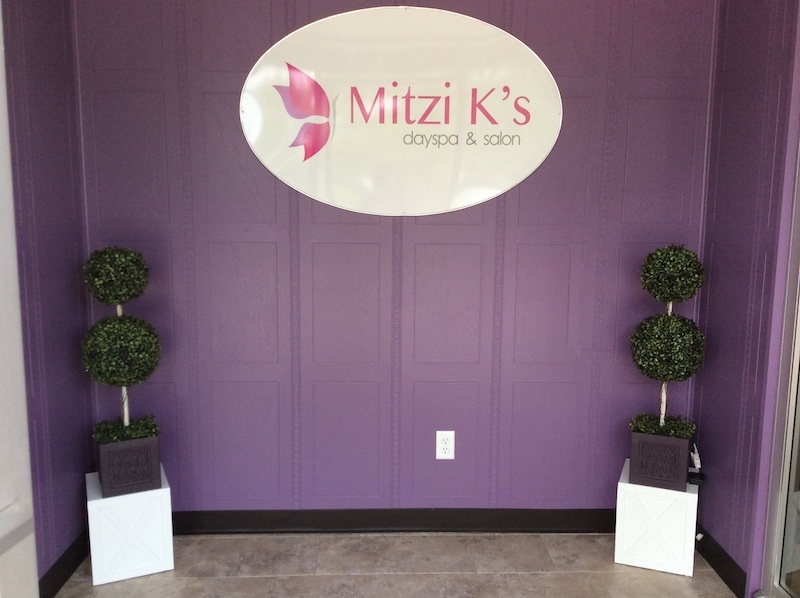 The professionals at Mitzi K's will delight the Beatrice area residents with a unique blend of clinical, relaxation and beauty expertise. We offer something for everyone, from popular spa services to results orientated therapies and products. 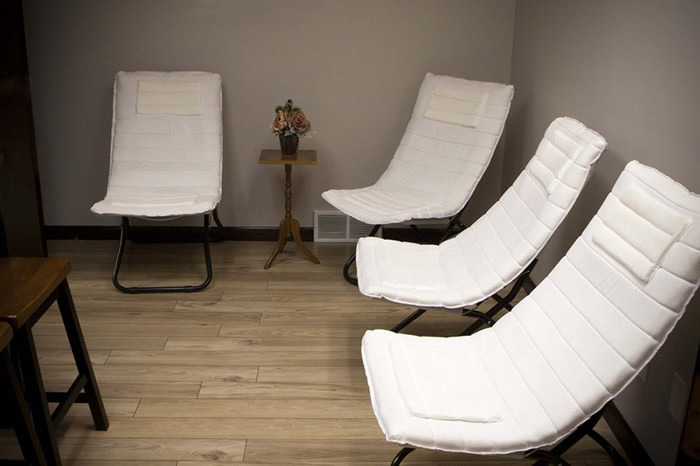 A friendly smile awaits you in a comfortable and private atmosphere. Mitzi K’s where every visit is exceptional!